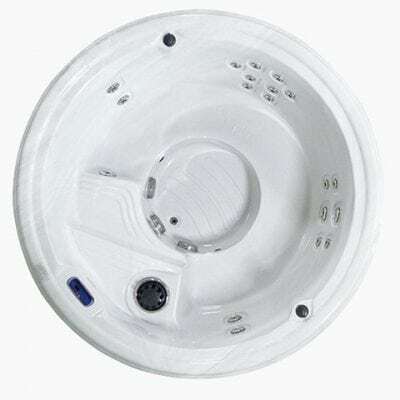 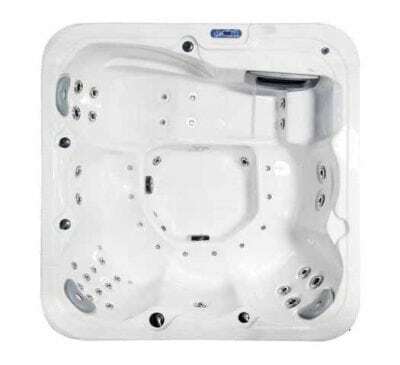 The Fun Tub is a hot tub style spa designed for socialising and relaxing with family and friends. 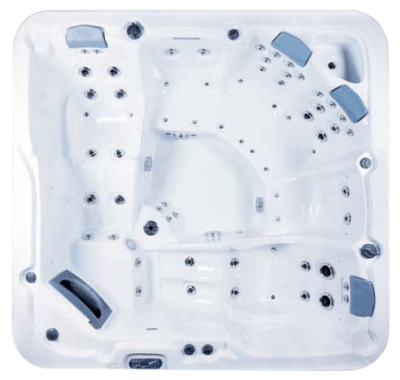 The Riviera is a large, luxurious open plan spa with multiple seating styles – perfect for socialising as well as those looking for a serious hydro massage experience. 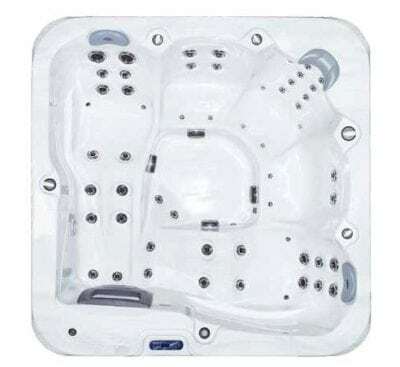 The Jamaican is a large, roomy and luxurious spa offering neck massage therapy, dual ergonomic recliners and spacious upright seating for maximum comfort and hydrotherapy. 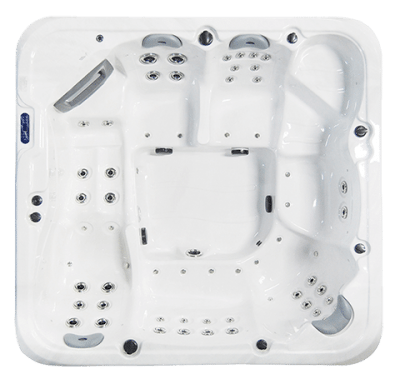 The Islander is an extra large spa with an open style ‘hot tub’ design that is perfect for hydro-massage, relaxation and entertaining with family and friends. 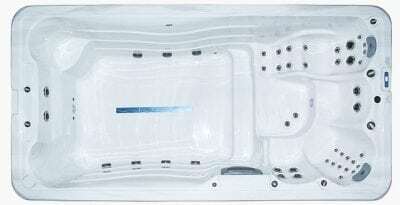 The 4.4 Series Aqua Swim is a compact plunge pool, swim & aqua-aerobics facility, hydrotherapy spa centre all in one. 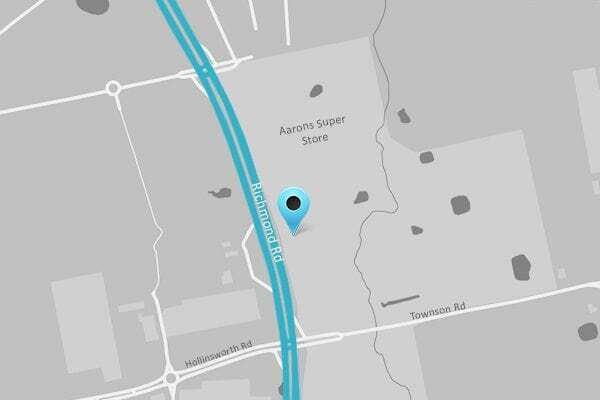 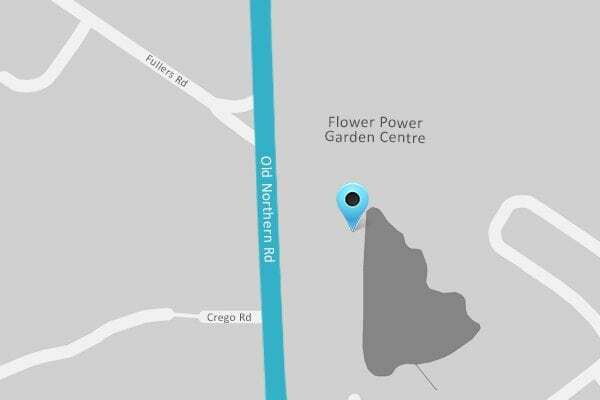 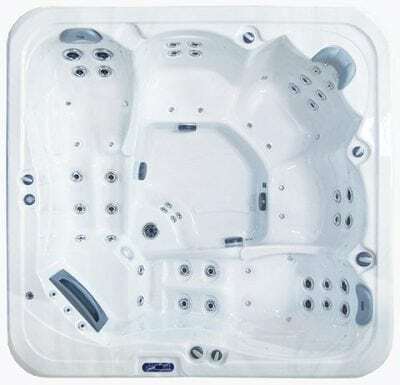 For your relaxation & exercise needs, and easy and cost-effective to maintain. 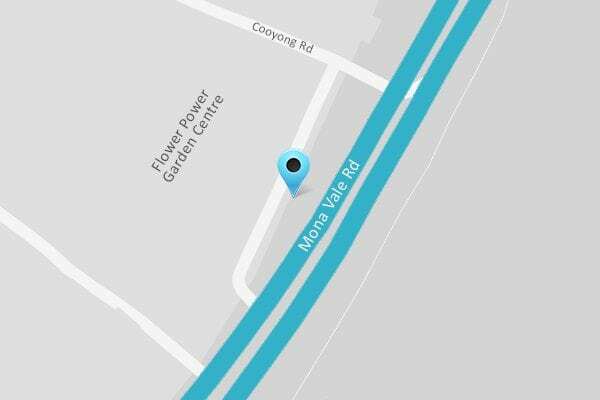 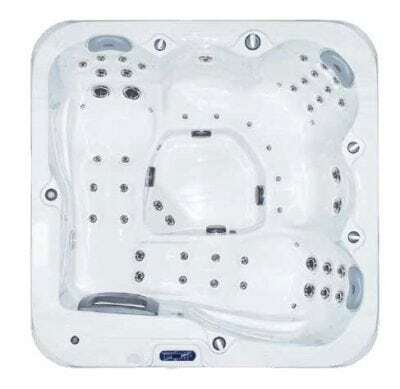 The 5.5 Series Swim Spa is a roomy plunge pool, never ending swimming pool, hydrotherapy spa and aquarobics centre that will satisfy all of your relaxation and exercise needs. 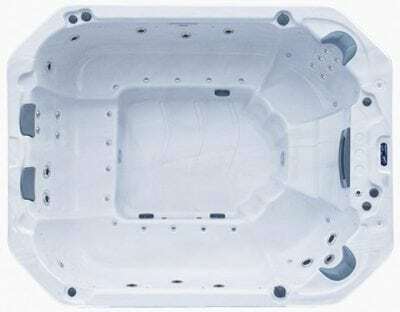 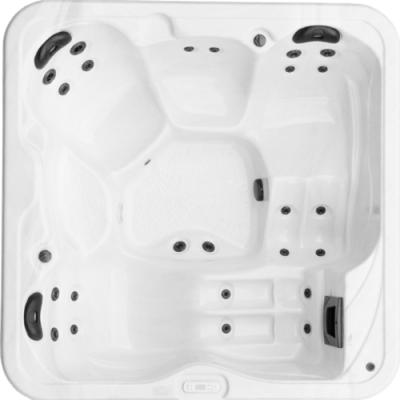 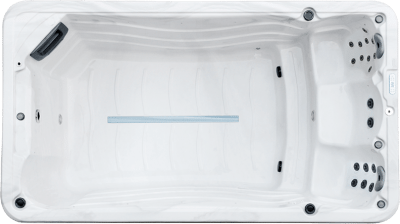 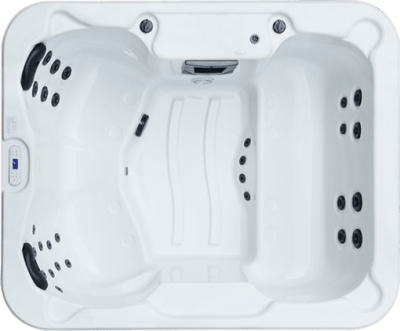 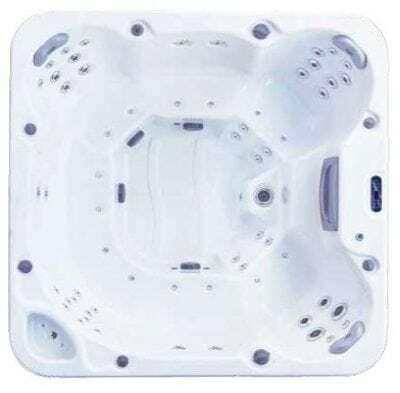 The 5.5 Series Extra Depth Daydream Swim Spa has deep and shallow full body massage lounges and a huge extra depth swim and plunge area for a better relaxation and exercise experience.